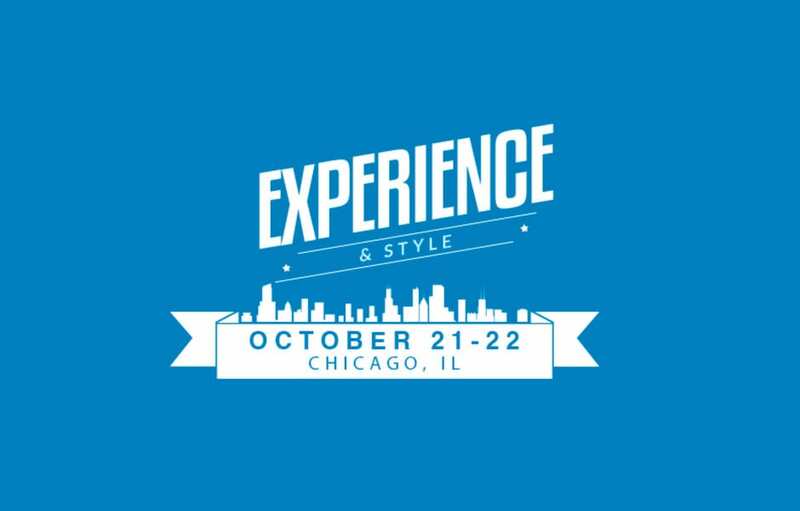 Experience and Style: The Design Conference for FileMaker Developers . For questions contact Colin Keefe at 215.886.7166 x153. Exceptional software balances a delightful user experience and a rich style. To create a great experience, you have to understand the problem, the people who would use your solution, the scenarios they face, and their goals in those scenarios. To create a stunning interface, you have to know about color, layout, typography. Unfortunately, most FileMaker developers do not have design training and few have access to a skilled visual designer to help polish their interfaces. If you are a FileMaker developer with an appreciation for design but feel like you are missing necessary information, Experience and Style is the conference for you. Your registration gets you two full days of sessions, audio recordings of all sessions, and all of the audio recordings from the FM Product Conference which will be held concurrently in the same hotel. Plus you will get to hear Ryan Singer, Product Manager at 37Signals talk about what the 37Signals team has learned from the ten years designing BaseCamp, Highrise, and Campfire. There will be many noteworthy sessions including one on applied color theory from IT Solutions very own Colin Keefe. Colin will discuss Color Theory first in the context of the underlying science, fine art applications, usage in web and application design and then specifically in the framework of the FileMaker Platform. For more information or to register for Experience and Style, click here. For questions contact Colin Keefe at 215.886.7166 x153.